On Saturday, November 17th, the Bomber Dance Team is having their annual fall preview. They would like to see as many people as possible there to support them. Although it is not a competition, the varsity and JV dance teams from Faribault and Stewartville will be performing at the event to provide more entertainment. 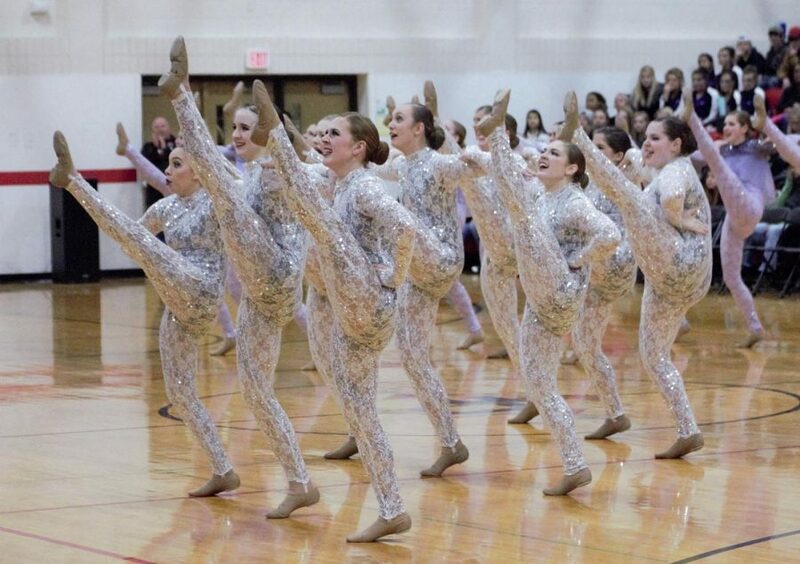 Bomber dancers Jada Krinke, Jenna Skaggs, and Maddie Becker will also be performing solos. Dancers in preschool through sixth grade will be dancing at the preview as well, with dances taught to them by the Bomber Dance Team. The doors open at 3:30 and the show starts at 4 in the high school gym. It will be the first time the dance team is performing both kick and jazz this season and they hope to have a lot of people there to see it.